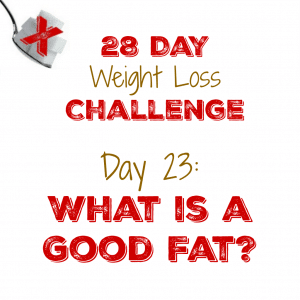 Day 23: What is a Good Fat? So we’ve looked at some of the reasons to avoid carbs and grains in particular as it pertains to brain health, but what should you eat? In today’s lesson I’m going to make the argument that the most important thing you can eat for optimum brain health is fat. After all, your brain is almost entirely fat so let’s make sure it has all the healthy fat needed to work well your entire life. Fat has been the preferred human diet from the day we crawled out of the primordial ooze or were created by God until the advent of agriculture about 10 thousand years ago. For the better part of our history, we ate fat and thrived as a people. The Framingham Heart Study is a long-term, ongoing cardiovascular cohort study on residents of the town of Framingham, Massachusetts. The study began in 1948 with 5,209 adult subjects from Framingham, and is now on its third generation of participants. One of the many important findings that came out of that study was a clear association between the total amount of cholesterol and mental performance. The higher the cholesterol levels, the better their brains worked. In the fall of 2012, a report in the Journal of Alzheimer’s Disease published research from the Mayo Clinic revealing that older people who fill their plates with carbohydrates have nearly four times the risk of developing mild cognitive impairment (MCI), generally considered a precursor to Alzheimer’s disease. Signs of MCI include problems with memory, language, thinking, and judgment. This particular study found that those whose diets were highest in healthy fats were 42 percent less likely to experience cognitive impairment; people who had the highest intake of protein from healthy sources like chicken, meat, and fish enjoyed a reduced risk of 21 percent. In 2007, the journal Neurology published a study that looked at more than eight thousand participants who were sixty-five years or older and had totally normal brain function. The study followed them for up to four years, during which some 280 people developed a form of dementia (most of the 280 were diagnosed with Alzheimer’s). The researchers aimed to identify patterns in their dietary habits, homing in on their consumption of fish, which contains lots of brain- and heart-healthy omega-3 fats. For people who never consumed fish, the risk of dementia and Alzheimer’s disease during the four-year follow-up period was increased by 37 percent. In those individuals who consumed fish on a daily basis, risk for these diseases was reduced by 44 percent. Regular users of butter had no significant change in their risk for dementia or Alzheimer’s, but people who regularly consumed omega-3-rich oils, such as olive, flaxseed, and walnut oil, were 60 percent less likely to develop dementia than those who did not regularly consume such oils. The researchers also found that people who regularly ate omega-6-rich oils—typical in the American diet—but not omega-3-rich oils or fish were twice as likely to develop dementia as people who didn’t eat omega-6-rich oils. 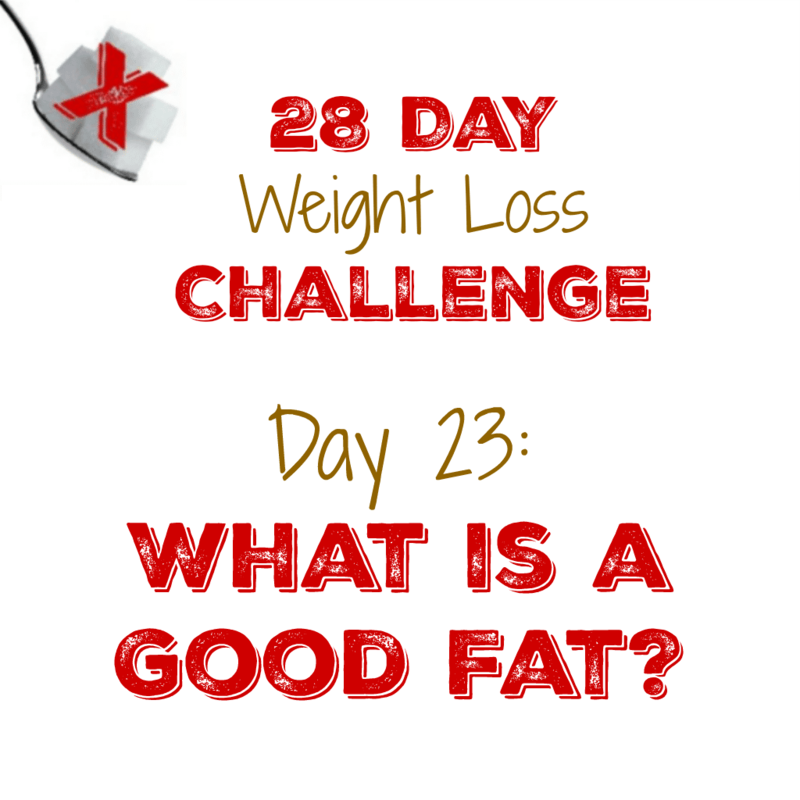 What are Omega 6 fatty acids found in? Manufactured oils like canola, sunflower, corn and any oil with the word “seed” in the title. Oils that are high in Omega 3s are Olive, Walnut, fish and flaxseed oils. You can also get Omega 3s in animals that have been grass fed or ocean caught. Unfortunately, most of the meat we consume is farm raised and soy or grain fed which lowers Omega 3s and raises Omega 6s. Other recent studies have shown that people with the lowest amount of LDL (bad) cholesterol are at greatest risk of developing Parkinson’s. While we once thought that high LDL levels were detrimental to our health, what we are now discovering is that it is not the LDL particles that cause damage but when the LDL particles are oxidized by high sugar levels in the bloodstream. Oxidized LDL can’t do its job which is to deliver important amino acids to individual neurons that help repair any damage to the neuron. Keep your blood sugar high and your LDL levels low and you increase your risk of chronic brain disease in the long term. Another study has shown that cholesterol levels are a powerful predictive factor in patients with ALS. The higher the total cholesterol, the longer the patient survives. I could go on here but here is today’s lesson in a nutshell. Eat fat. Fat keeps your brain working like it should and high cholesterol is something you want, not something you should try to avoid. All notes taken from information found in Fat Chance by Dr Lustig, Good Calories, Bad Calories by Gary Taubes, Grain Brain by Dr Perlmutter, The Angriest Trainer Podcast and Jimmy Moore’s Podcasts. PREVIOUS POST Previous post: 6/15 Weightloss Wednesday: 43 Lbs Down!